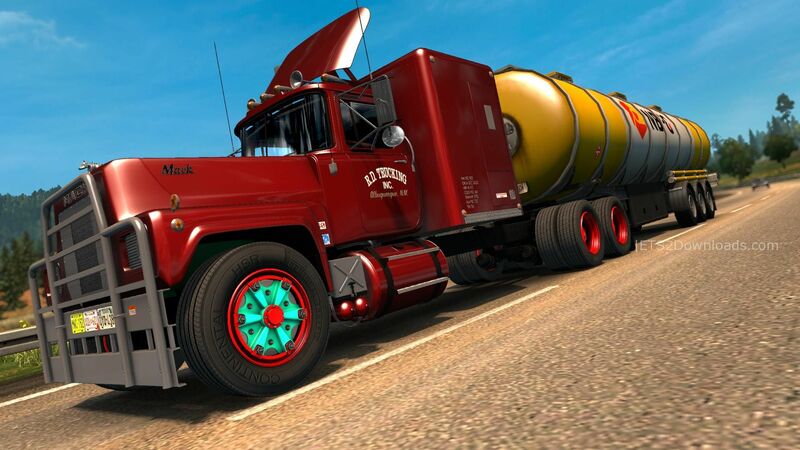 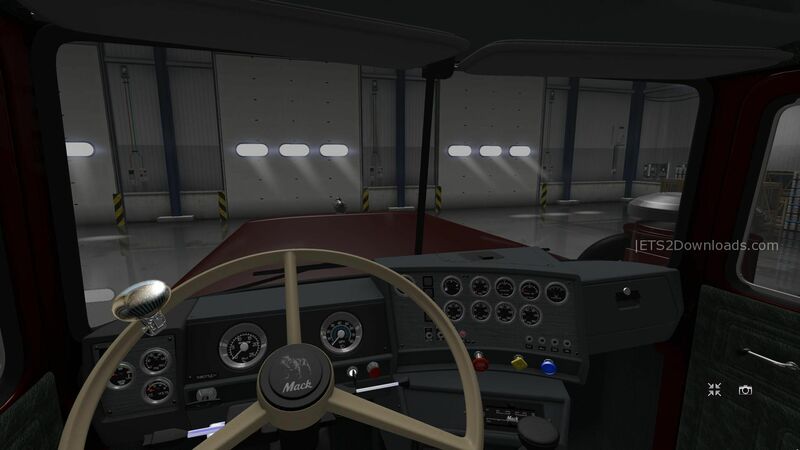 This Mack RS-700 Rubber Duck can be found at Renault dealer. 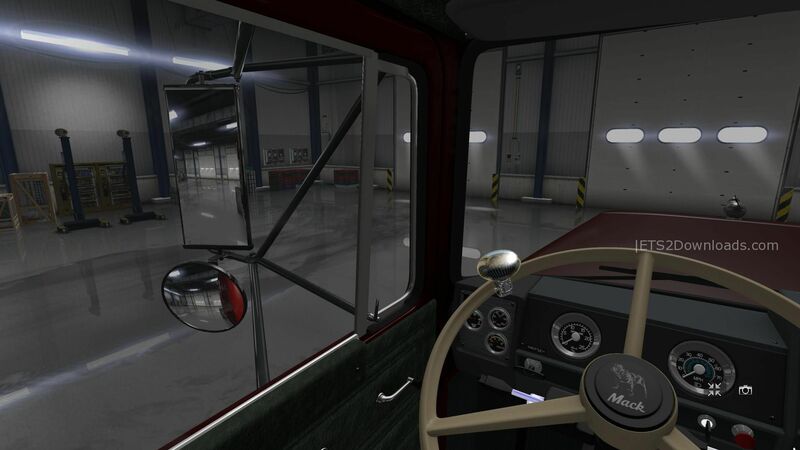 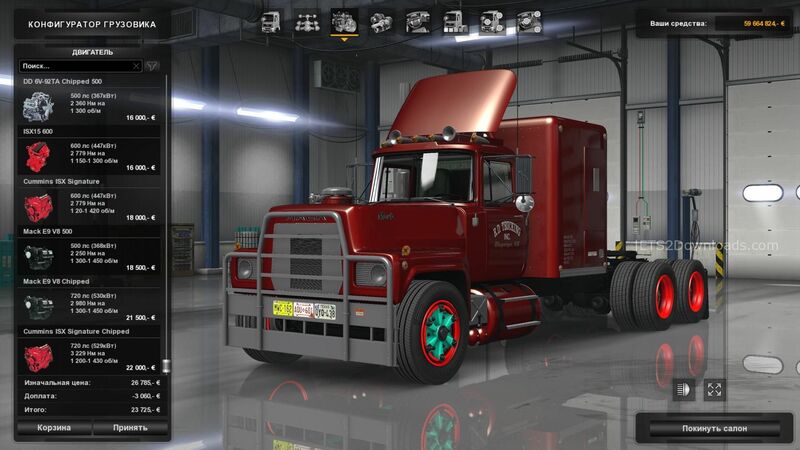 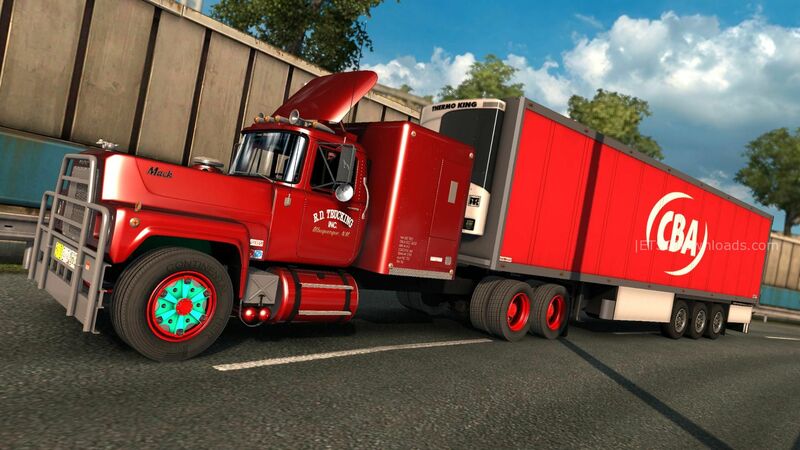 This version has 4 new mirrors, new wheels, engine, power transmissions and sounds. 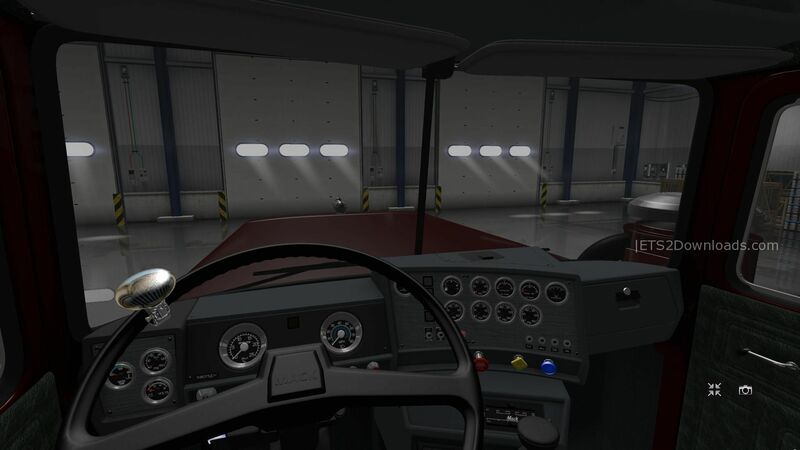 Also supports DLC Steering creation pack. 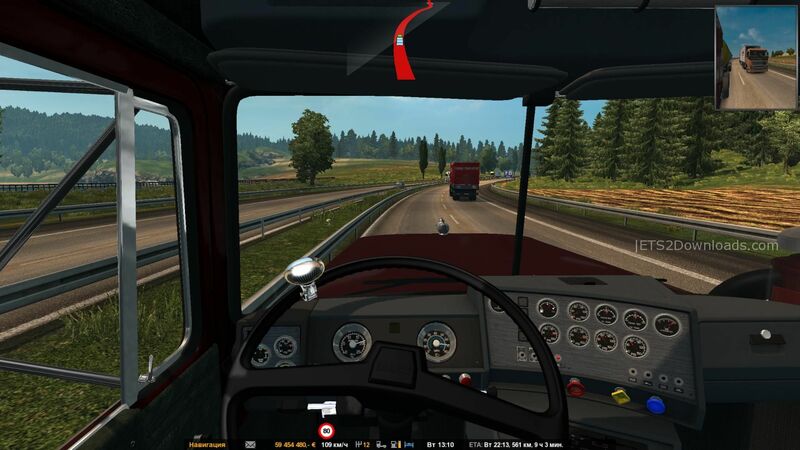 Credits: v.krankel-varter, Gazila, ETS2_ModeR, RTA, Kriechbaum.